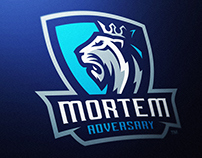 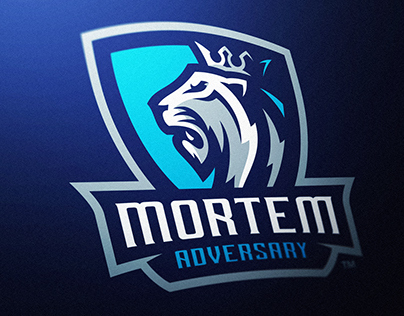 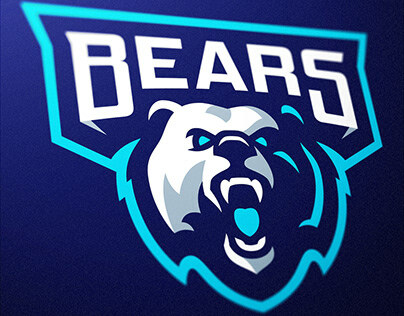 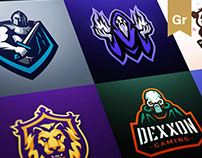 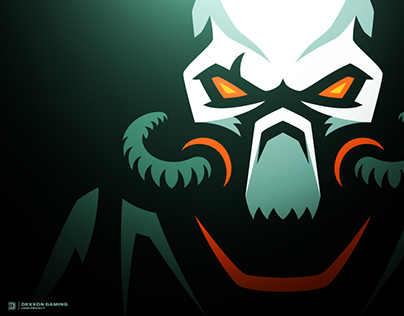 Hello Behance fam, its been a while since I've posted a new eSports Logo Project. 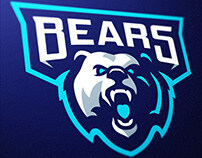 I figured this logo would be best! 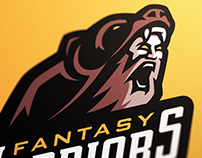 Last year I created this Owl Logo for a brand named "Animal Focused", they were not an actual eSports or Gaming Team. 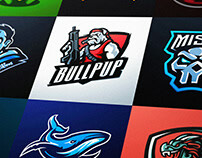 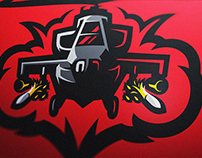 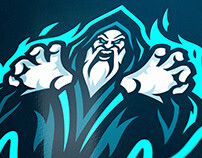 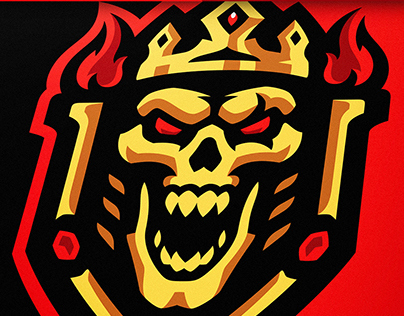 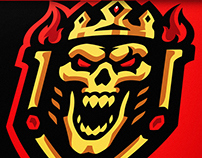 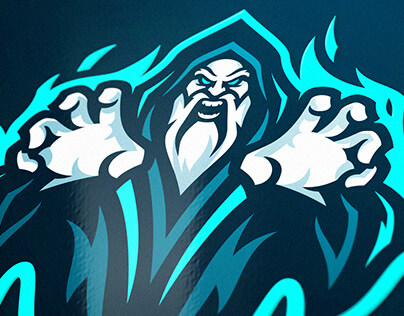 However they were still looking for that sporty, aggressive, esports logo style like most of my projects! Here are the end results to that logo project, along with some extra things like Apparel Mockups to show off the final logo design!